Welcome everyone to Nature ? Responsive One Page HTML5 Template. 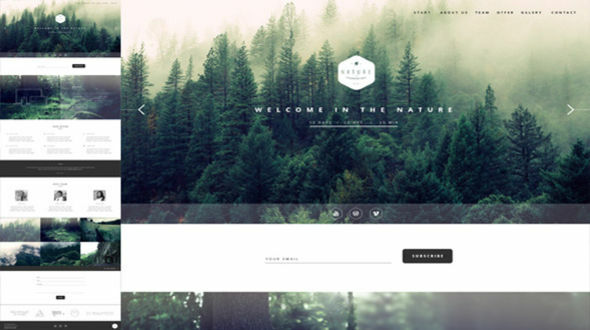 Nature is a creative, high quality and fully responsive template. 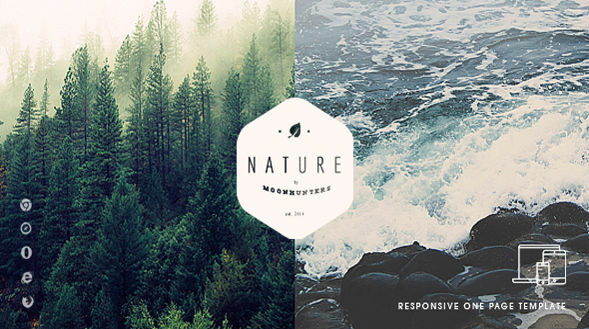 You can used Nature as a landing page or one page. Nature works great on all devices and displayed perfect in all browsers!